This is a course about the Renaissance, or "re-birth", which marked the transition from medieval to modern times. It spans from approximately the 14th century to the 16th century. It started in Italy and later spread to northern Europe. How did the Crusades bring about the Renaissance? The Crusades weakened the which hurt monarchs. Increased trade between the Mediterranean and the Middle East helped to strengthen the serfsnobilitymerchant classclergy . This trade provided for the exchange of goods and . This increased trade led to the rise of banks, and new accounting and bookkeeping practices, and the use of numbers. The church spoke out against the banks charging interest on loans. This practice is called indulgencesusuryphilanthropypatronage . This helped to northern Italy, or separate from the church. The changes in trade and economic systems were among the first steps leading to the Renaissance (“rebirth”), which marked Europe’s shift from an society to an urban society. Why are we talking about the Crusades when we are learning about the Renaissance? The Crusades brought about the Renaissance. 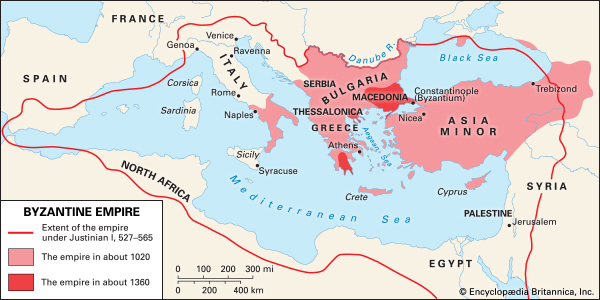 How did the Byzantine Empire contribute to the Renaissance? The Byzantine Empire fell to the Ottomans in 1453. Italy is located in the center of the Mediterranean Sea. Due to trade routes, it's geographical location made it a natural place for the Renaissance to develop. 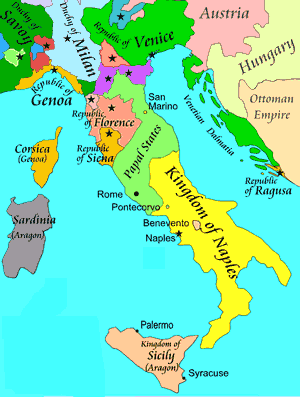 In addition, the northern and central part of Italy had become far more prosperous than the south. This is where the Renaissance started. Italy was the most commercially advanced, urbanized, literate area of high and later medieval Europe. The remains of ancient Rome were most visible in Italy. Italy’s wealth, literacy, and pride in its Roman past provided the foundations of the Italian Renaissance. Economic effects of the crusade. The Crusades stimulated trade by introducing Europeans to many desirable products. Many of the products (such as fabrics, spices, and perfumes) could not be produced on manors, so the Europeans had to trade for them. This encouraged Europeans to step up production of products so that they had something to trade. Trade promoted frequent contacts with the Byzantine and Muslim Empires. New economic institutions developed. The use of money increased. The Church ruled against usury and the bank’s practice of charging interest helped to secularize northern Italy. Usury is the lending of money and charging interest a service. Usury also has the meaning of charging too high of a rate of interest on borrowed money. Letters of credit served to expand the supply of money and expedite trade. 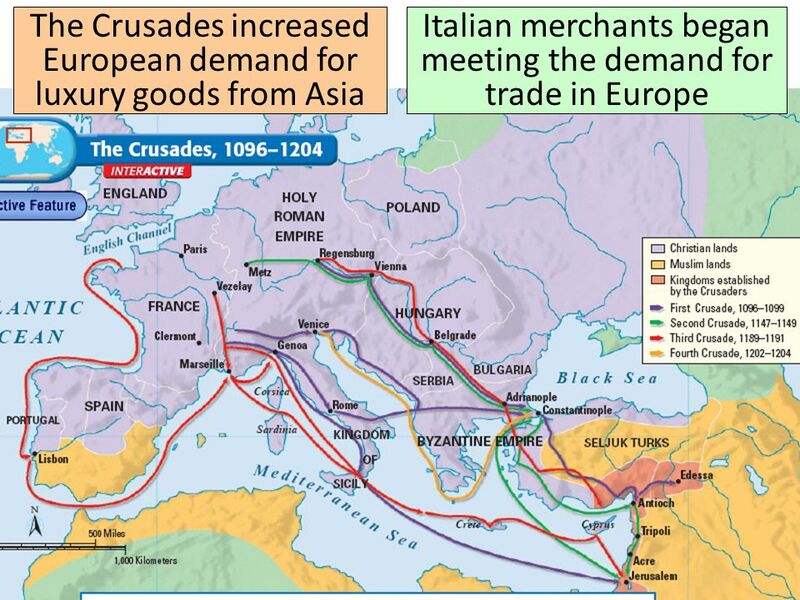 The Crusades stimulated trade by increasing the demand for Middle Eastern products. This stimulated the production of goods to trade in Middle Eastern markets. This encouraged the use of credit and banking. The changes in trade and economic systems were among the first steps leading to the Renaissance (“rebirth”), which marked Europe’s shift from an agricultural society to an urban society. Describe how the Crusades and the fall of the Byzantine Empire contributed to the rise of the Italian Renaissance. Watch this "crash course" which provides a quick overview of the Renaissance. Locate Venice, Genoa, and Florence on the map. These three areas were the dominant city-states during the Renaissance. Because of Italy’s geography, port areas became their own city-states and Italy was not unified. Because each area was a port, they accumulated wealth because of their trading and distribution methods. Wealth accumulated from European trade with the Middle East led to the rise of Italian city-states. Wealthy merchants were active civic leaders. Medieval towns created a new class of people, the middle class. The middle class was known as the burgesses or the bourgeoisie in France. Italian towns used the political power from the money economy and formed communes/groups to end the power of feudal lords and make Italian towns into independent city-states. Had access to trade routes connecting Europe with the Middle Eastern markets. Served as trading centers for the distribution of goods to Northern Europe. They were initially independent city-states governed as republics. Niccolò Machiavelli, a former diplomat, observed city-state rulers of his day and produced guidelines for the acquisition and maintenance of power by absolute rule. 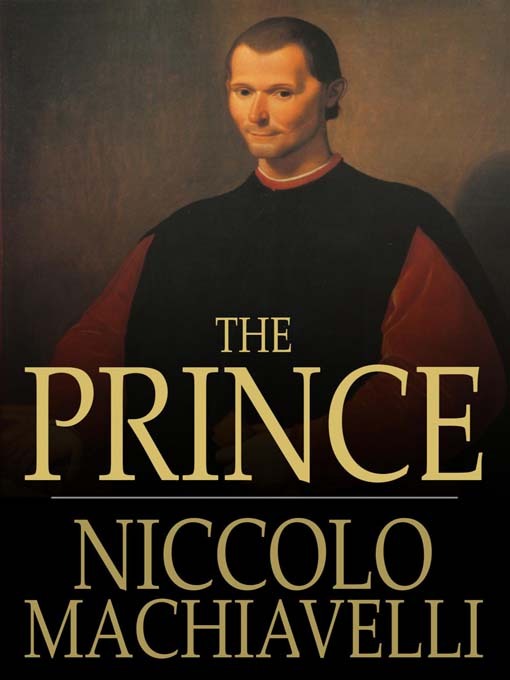 Machiavelli wrote a book called The Prince, which was a modern treatise on government. It was a book on how to best rule and keep power in government. An early modern treatise (formal written book on a particular subject) on government. Supported the absolute power of the ruler. Maintains that the “end justifies the means.” In other words, do what you need to do to reach your goal. Advises that one should do good if possible, but do evil when necessary. Advises that it is the nature of man to be “liars and deceivers” and they would turn on a ruler. Therefore, a ruler had to make his men fear him. 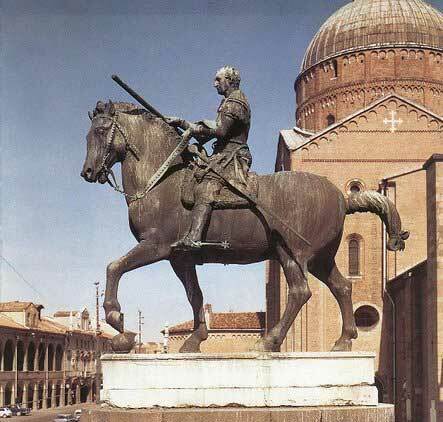 Which of the following were the main city-states of the Italian Renaissance? Machiavelli wrote a book called "The Prince"
In his book, Machiavelli supported democratic rule. Machiavelli thought the "end justifies the means"
He advised in his book, "The Republic", that one should do good if possible, but do evil when necessary. Machiavelli thought it was unwise for a ruler to be feared. It was more important for a ruler to be loved. Florence, Italy was the birthplace of the Renaissance. The Renaissance produced new ideas that were reflected in the arts, philosophy, and literature. Patrons, wealthy from newly expanded trade, sponsored works which glorified city-states in northern Italy. Education became increasingly secular. Medieval art and literature focused on the Church and salvation; Renaissance art and literature focused on individuals and worldly matters, along with Christianity. 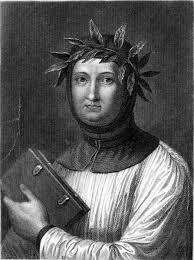 The Italian Renaissance sought to revive the literary and artistic culture of ancient Rome and Greece. 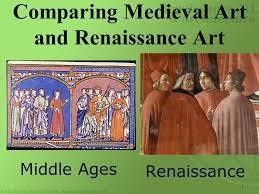 Watch the short video above to learn how Renaissance art compares to the art of the Middle Ages. There were many great artists during the Renaissance. 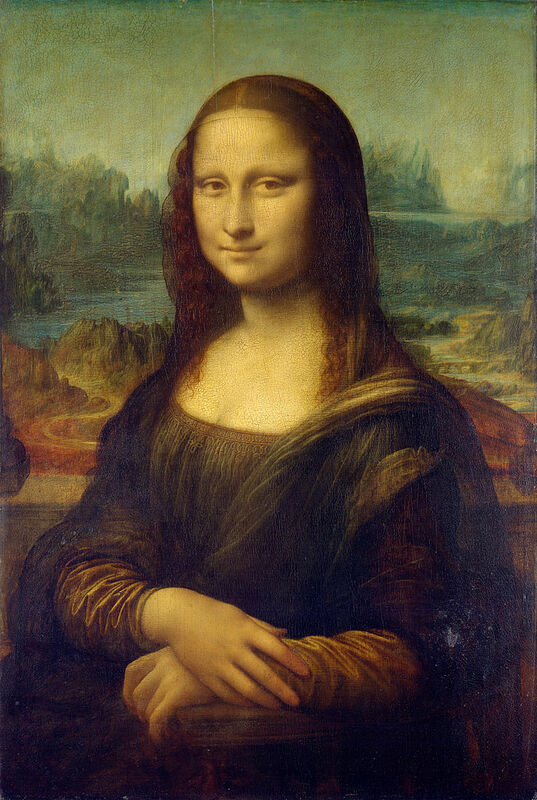 Perhaps the most famous are Leonardo da Vinci and Michelangelo. Other artists, however, had great influence both during Renaissance times and later, even influencing modern day artists. 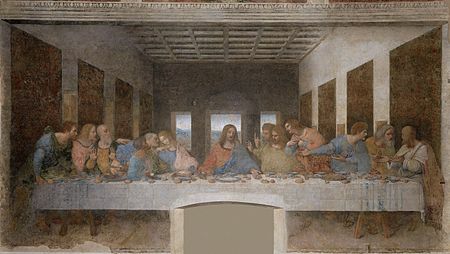 Often called the true "Renaissance Man", Leonardo was an artist, scientist, sculptor, and architect. As an artist, his paintings are some of the most known paintings in the world including the Mona Lisa and The Last Supper. Michelangelo was a sculptor, artist, and architect. He was considered to be the greatest artist during his time. He is famous for both his sculptures and his paintings. 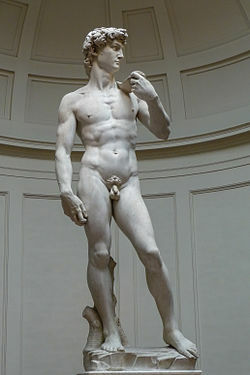 His most famous sculpture is the David. His most known paintings are frescos on the ceiling of the Sistine Chapel. Renaissance thinkers examined ancient knowledge and arts. Many were Humanist. A humanist is a person who studies ancient literature and culture to understand present times. Humanism inspired new forms of writing such as writing about the daily lives and feelings of people. Stimulated the study of Greek and Roman literature and culture. Was supported by wealthy patrons. Wrote sonnets (short poems) and produced humanist scholarship. Compare and contrast Middle Ages and Renaissance art. Please be specific. Which of the following work of art was created by Michelangelo? 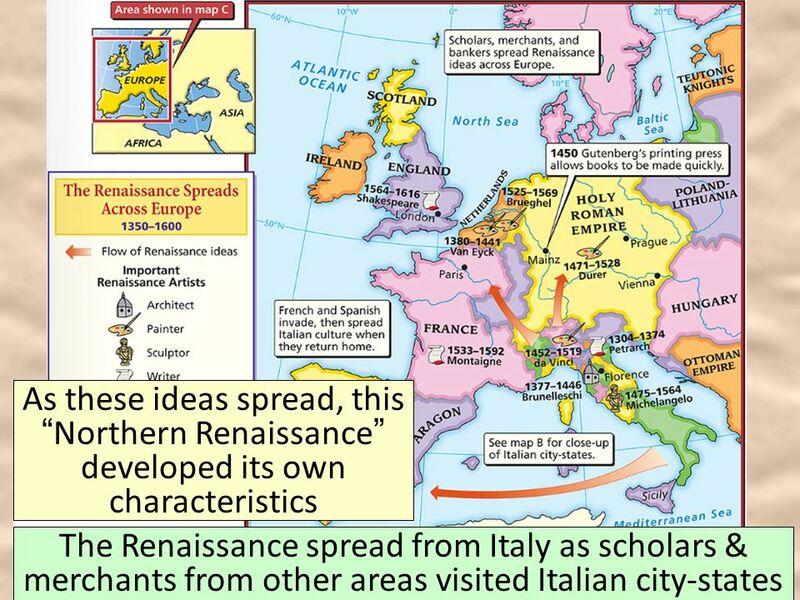 With the rise of trade, travel, and literacy, the Italian Renaissance spread to northern Europe. As people of the North adopted the ideas of the Italian Renaissance, they transformed these ideas to suit their circumstances. Growing wealth in Northern Europe supported Renaissance ideas. Northern Renaissance thinkers merged humanist ideas with Christianity. The movable type printing press and the production and sale of books (ex. Gutenberg Bible) helped disseminate (spread) ideas. Northern Renaissance artists increasingly portrayed secular (non-religious)subjects. By the late 1400s, Renaissance ideas had spread to Northern Europe. Writers had adopted humanist ideas but gave it a more religious slant (Christian Humanism). These writers were critical of the Christian Church for failing to inspire people to live a Christian life. Northern writers started using vernacular language to question many of the practices and teaching of the Church. They wanted to reform society. Two of the best known Christian Humanists were Desiderius Erasmus (Holland), and Sir Thomas More (England). Believed in a Christianity of the heart, not of ceremonies. Book is about an imaginary land where greed, corruption, crime, and war do not exist. You have completed this course on the Renaissance, and now you should have a better idea of how it started, where it started, who was involved, what "happened", and how/where these ideas spread. If you didn't get all of the review questions correct, take this time to go back and re-read any of the sections, and try the questions again. It's important that you get 100% on all of the questions. The short essays will be reviewed separately.